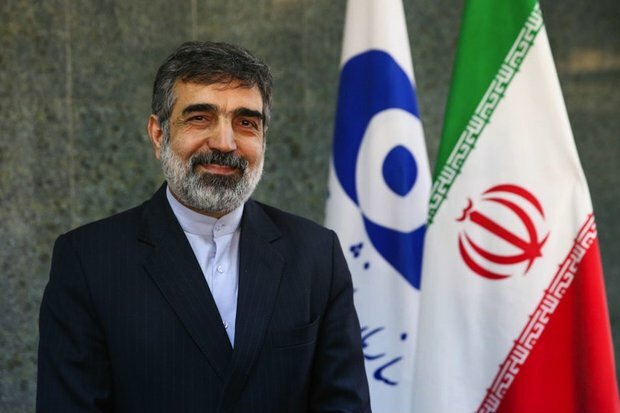 With the agreement signed with Russians, Iran will be the fourth country in the world which produces stable isotopes, broke the news AEOI spokesperson Behrouz Kamalvandi. “Two agreements were signed in Moscow, one about production of stable isotopes and the other about the road map for production of nuclear fuel,” said Behrouz Kamalvandi, the Spokesperson of the Iranian Atomic Energy Organization (AEOI), on Friday, in an interview to recount the accomplishments of his visit to Russian capital city of Moscow. Mr. Behrouz Kamalvandi, along with an entourage of nuclear scientists and some officials of AEOI visited Moscow around ten days ago and there, along with meetings and visits, they signed two agreements with Russians. The Iranian official told the local media that the agreement on producing stable isotopes in Iran will be put into effect in Fordow nuclear site of Iran. He added that while stable isotopes are of great use in medicine and industry, there are only three sites in the world producing it; one in the US, one in Russia, and the last one by the URENCO Group in Europe. He asserted that the agreement signed with Russians makes Iran the fourth country in the world which has a stable isotopes production site.